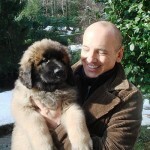 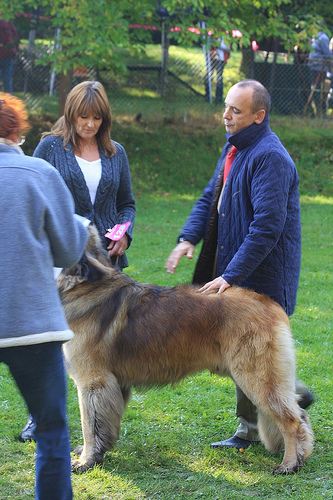 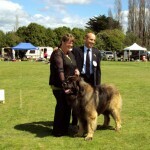 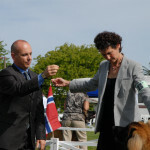 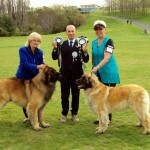 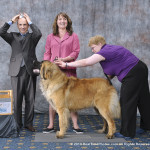 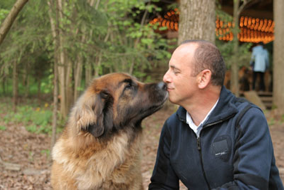 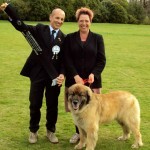 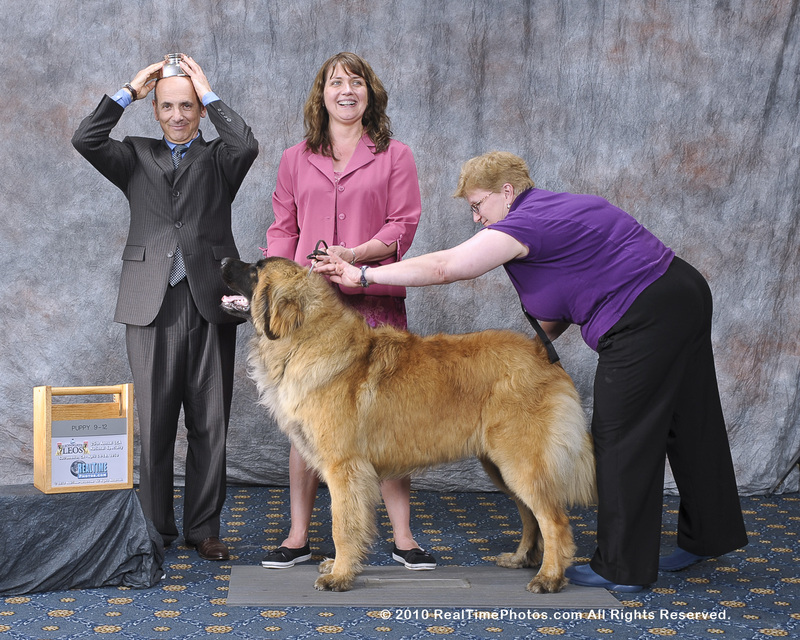 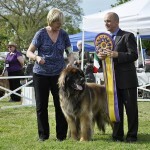 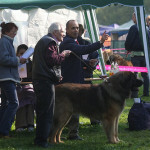 Guido Perosino is a Leonberger Judge and Breeder. 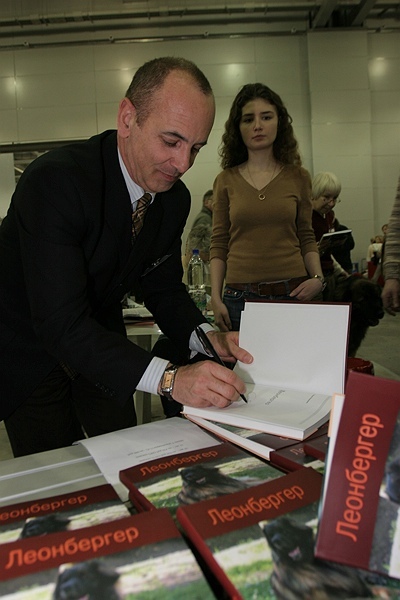 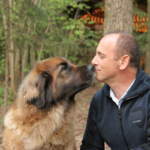 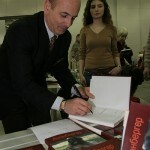 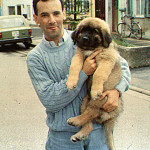 Author of the most appreciated technical book on the Leonberger written in english. 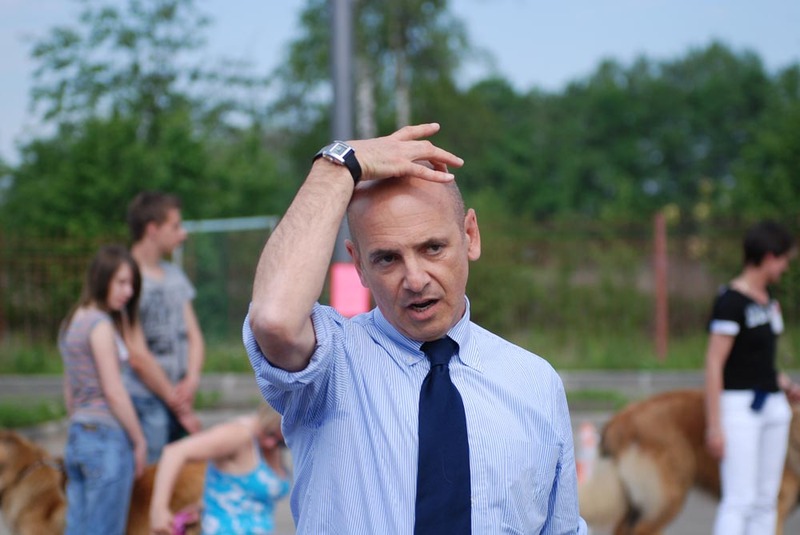 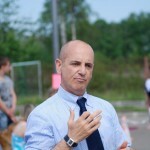 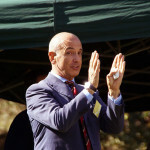 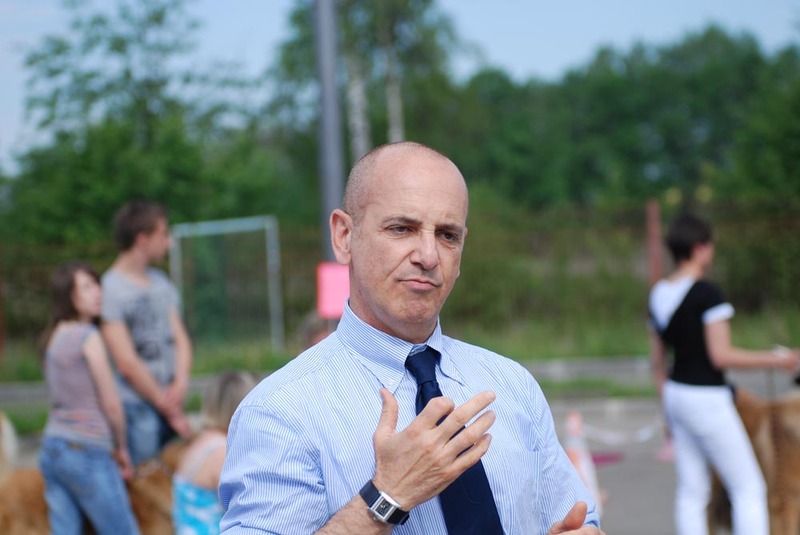 Guido got a degree in Agricultural Science at the Torino University; later a specialization in animal breeding and zootechnology. 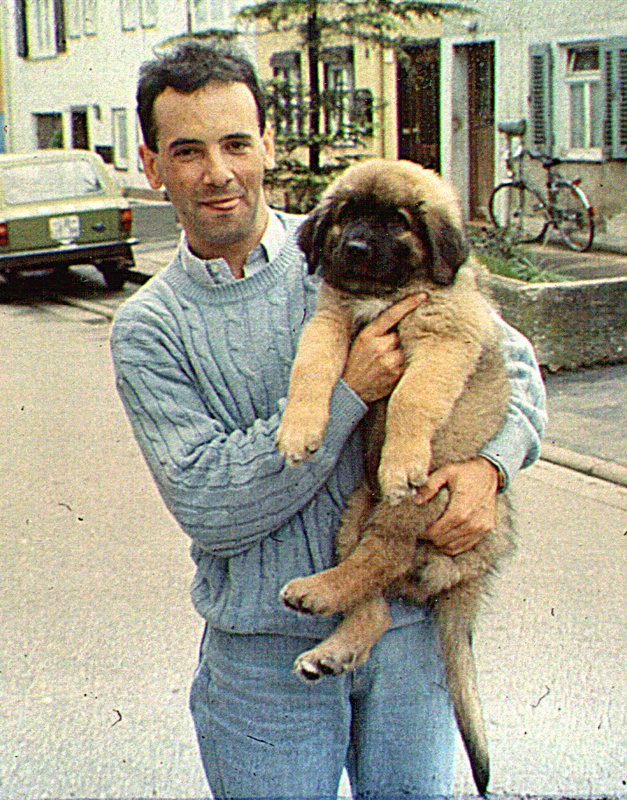 He met his first Leonberger in 1984 and has been breeding since 1986. 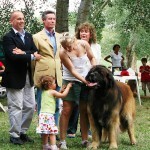 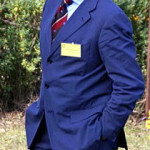 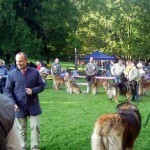 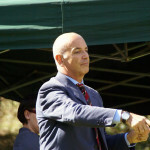 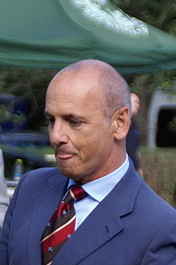 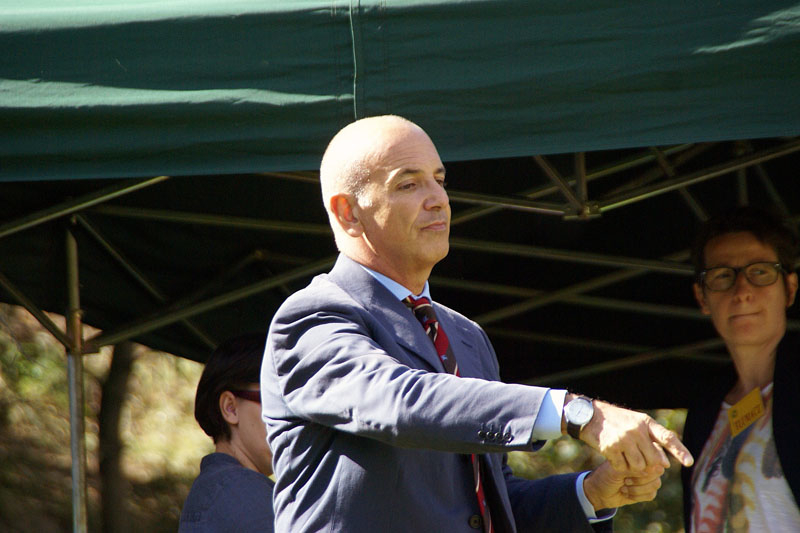 In 1987 Guido founded the Leonberger Club of Italy (Club Italiano del Leonberger) of which he has been President for 9 years. 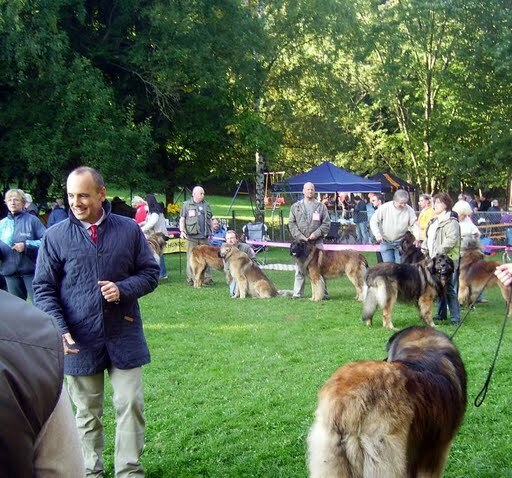 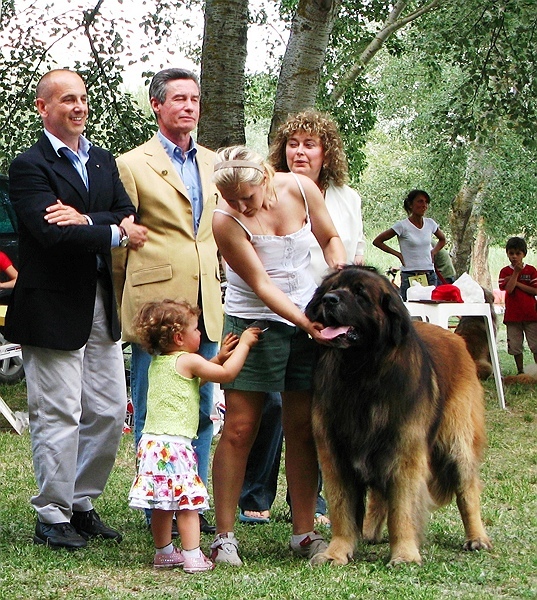 In 1996 Guido became General Director of the Italian Kennel Club and appointed as President of Honour of the Leonberger Club of Italy. 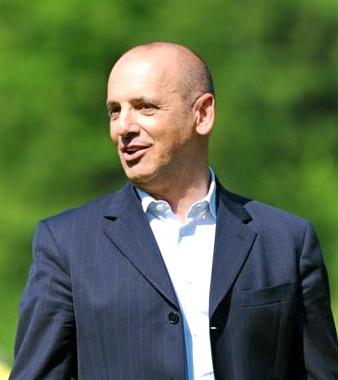 Shortly after the Club’s foundation Guido applied to became F.C.I. 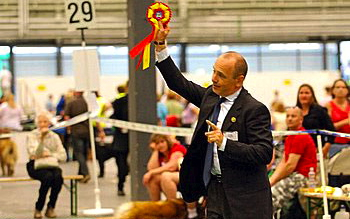 judge of the breed, helped by his professional life as a zootechnician and geneticist. 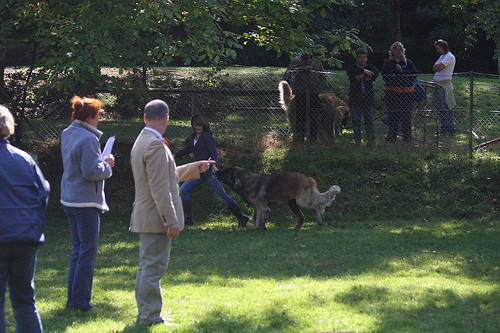 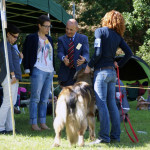 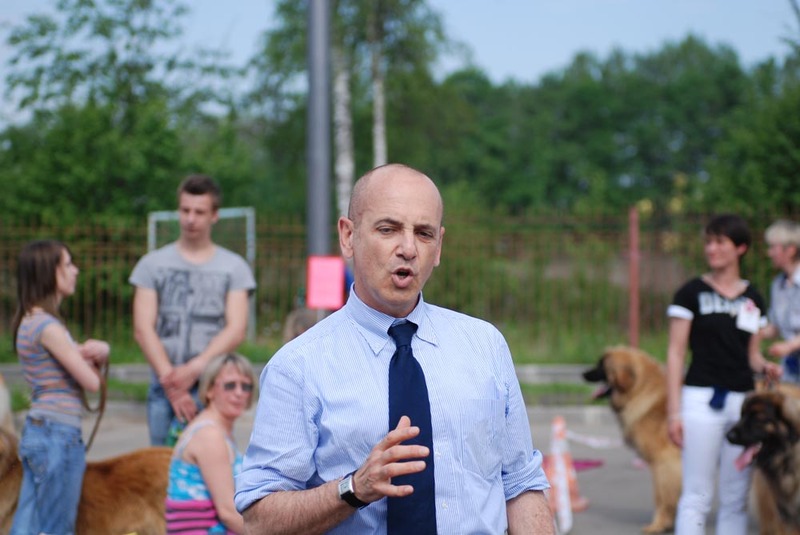 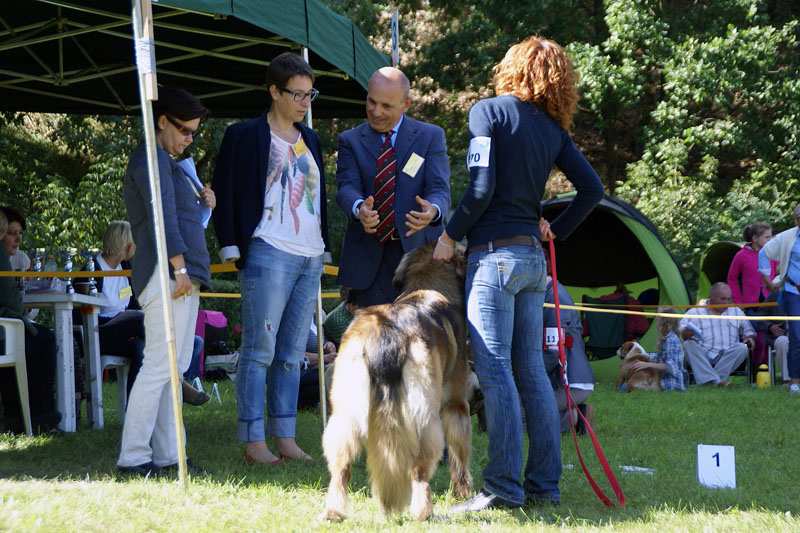 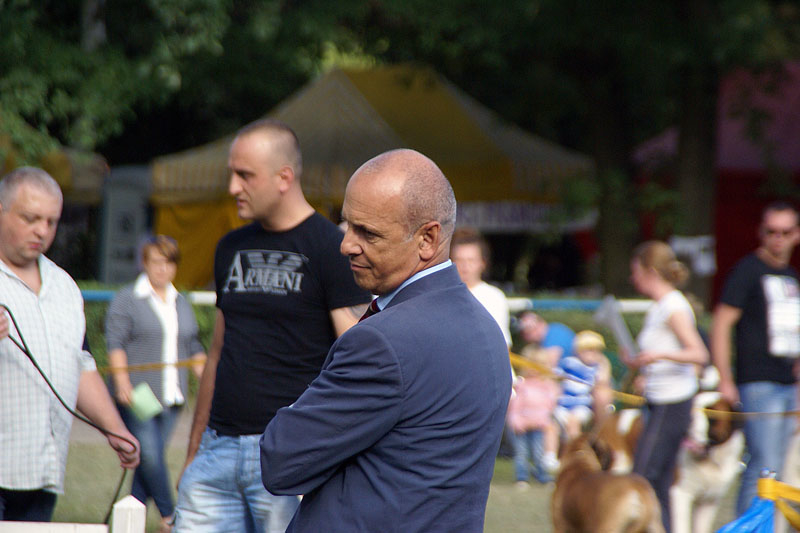 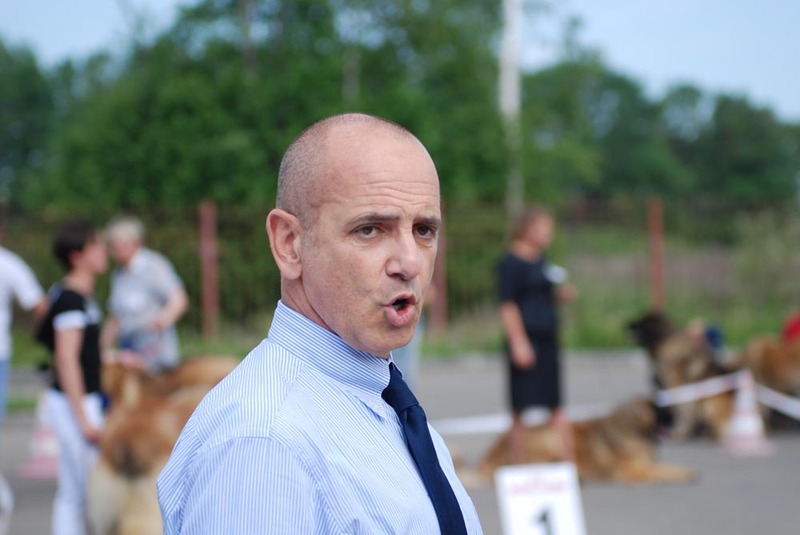 During the 3 years of study to be conformation judge for Leonbergers, he regularly met with the major experts of the breed and the most well known Italian cynologists. 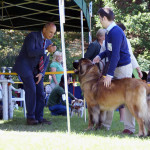 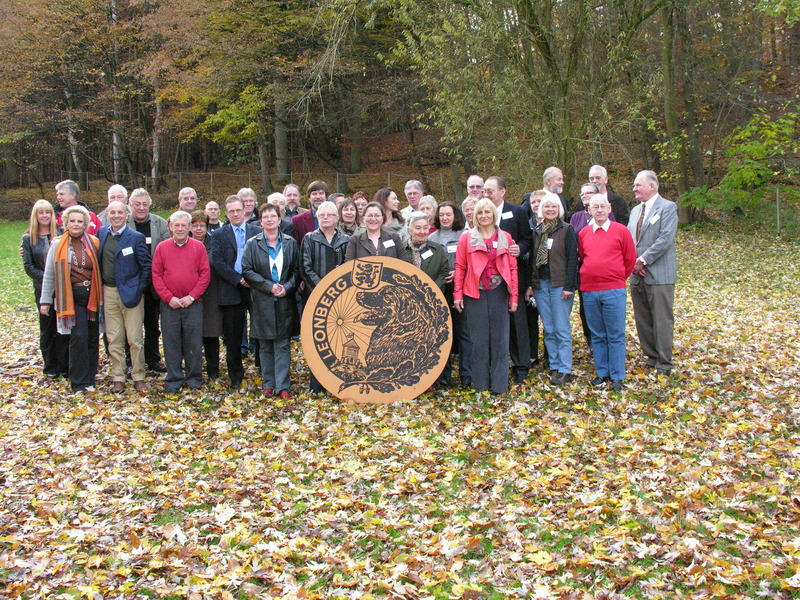 During his education he has been student in the rings of many European countries along-side many “greats” of the breed: such as Mr. Robert Beutelspacher (25 years President of the Deutscher Club Fuer Leonberger Hunde), Mr. Alexander Prinz Von Ratibor u Corvey, Mr. Heinz-Peter Schindler and also Mr. Gerhard Zerle, at that time Zuchleiter of DCLH. 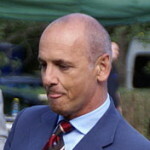 In 1990 he became an International F.C.I. 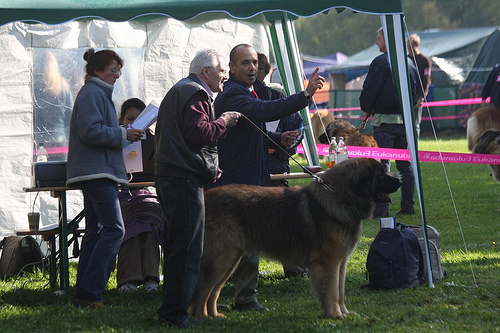 Judge and started to judge in several European countries and many important Leonberger shows. In 1992 was called to judge for his first time at the Leonberg Club Show in Germany. 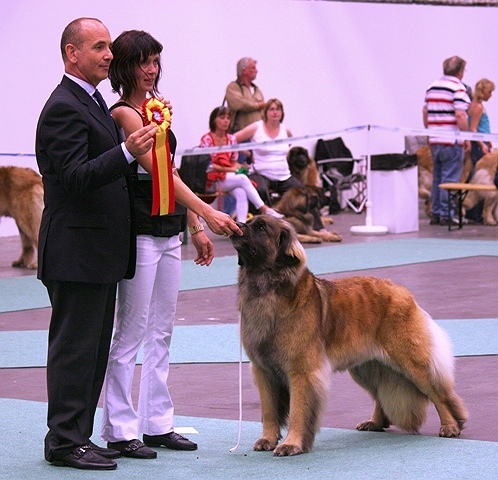 Guido judged in Italy, Germany, France, Switzerland, Austria, The Netherlands, Belgium, Denmark, Sweden, Finland, Spain, Slovenjia, Croatia, Luxembourg, Portugal, Russia, Australia, New Zealand, Great Britain and United States of America. 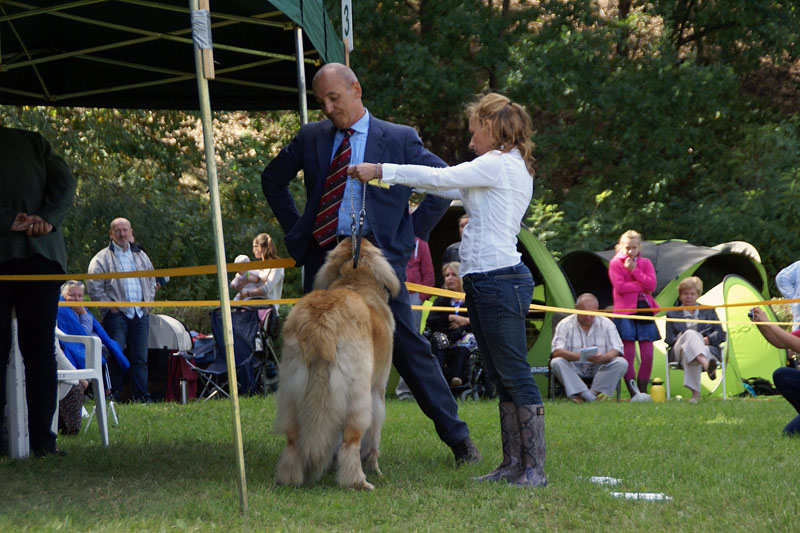 Four times at the Leonberg German Club Show and four at the France Club Show in Cluny. 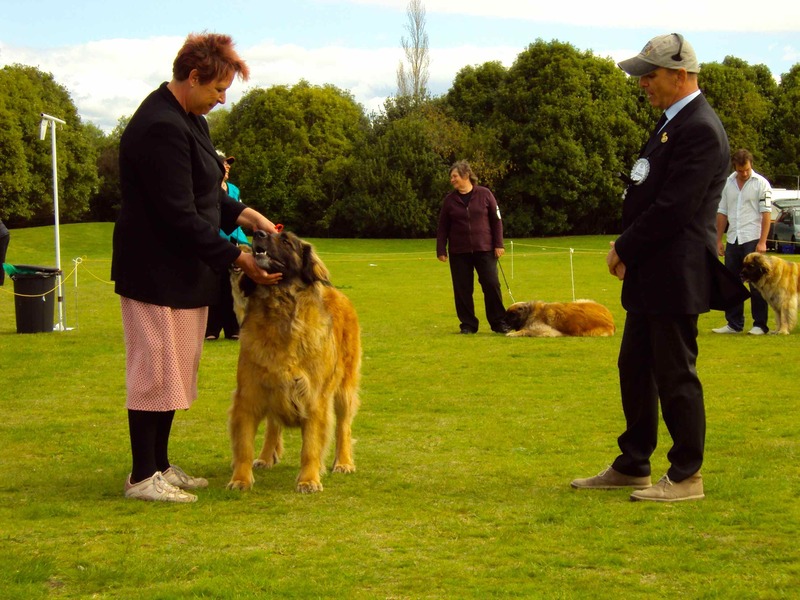 In 1993 he judged the National Specialty of the Leonberger Club of America in Albuquerque and, after 2 years, again in Glouchester (Boston), opening the door for the F.C.I. 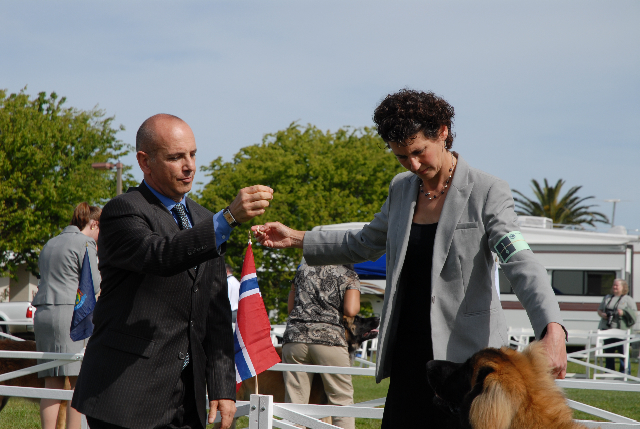 Judges to be invited in the U.S. 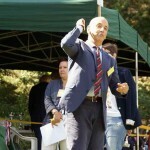 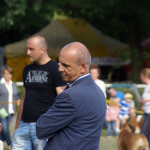 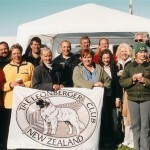 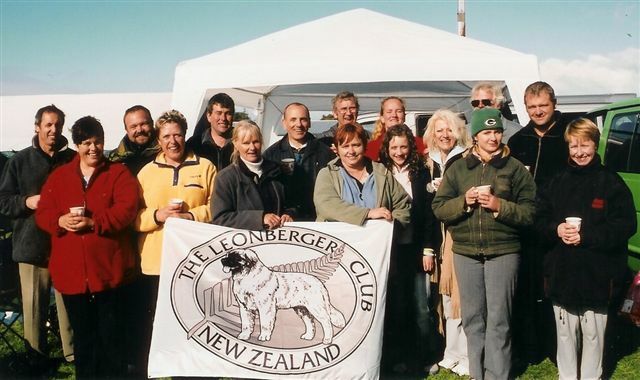 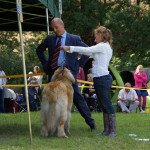 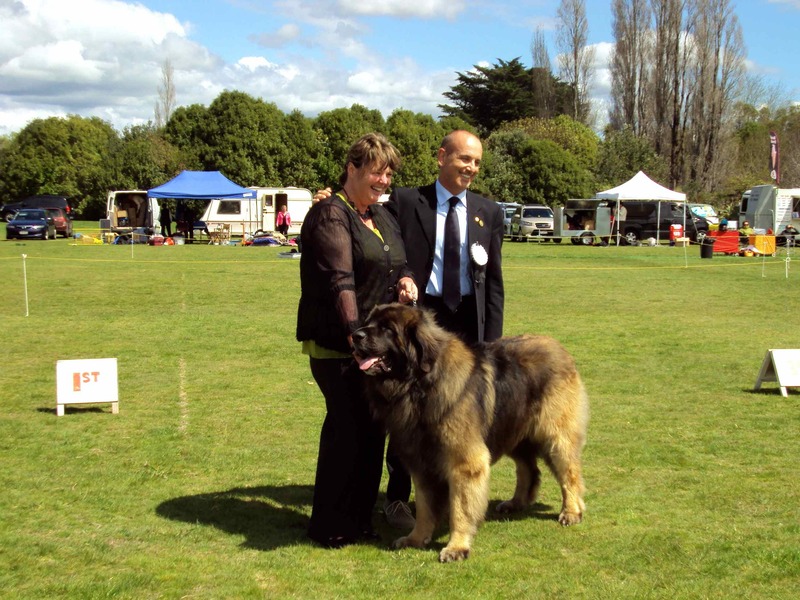 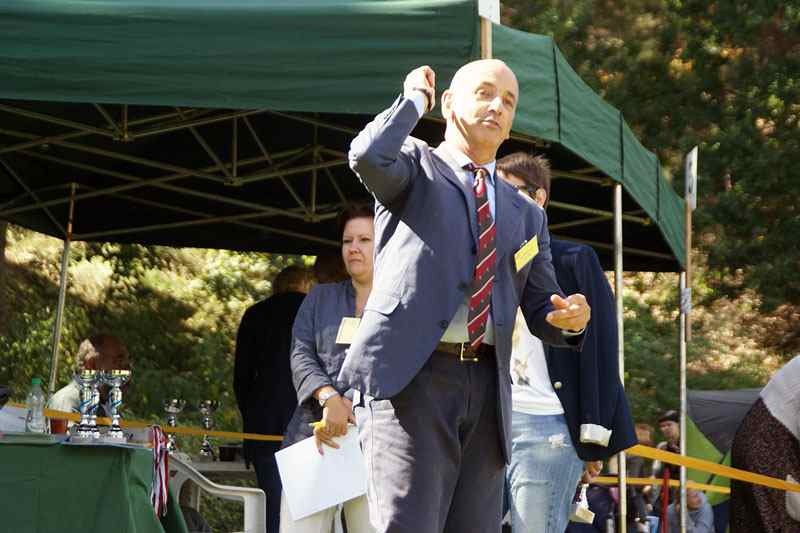 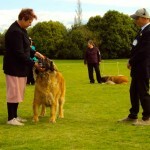 He was Judge at the 1st Club Show of the Leonberger Club of Great Britain and the 1st Club Show of the Leonberger Club Of Russia, both in 2002 and later at the inaugurating Club Shows in Australia and New Zealand. 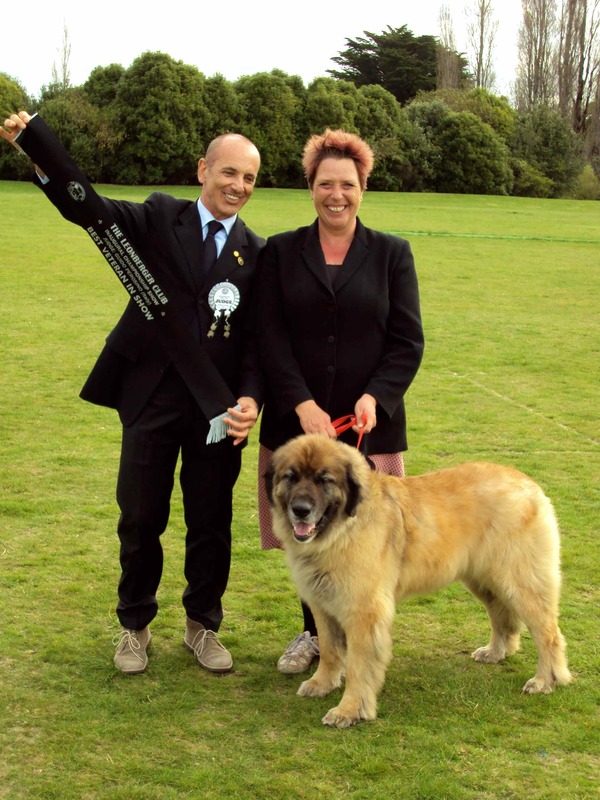 In 2003 he Judged the Leonberger at the World Dog Show in the mother Country, Germany and in 2008 again at the World Dog Show in Stockholm, Sweden. 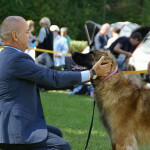 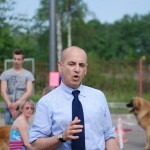 Guido has also been designated for judging the breed at the 2013 World Dog show in Budapest (Hungary) and at the 2015 European Dog Show in Oslo (Norway). 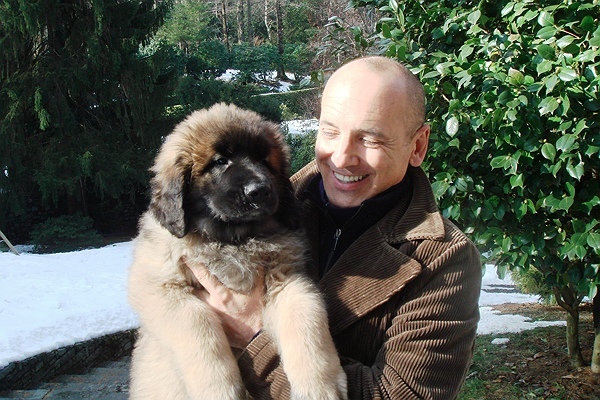 In 1996, after several papers and a whole book written in Italian, Guido wrote and published a new book, in English: “The Leonberger” considered to be essential for the knowledge of the history, character and conformation of the breed. 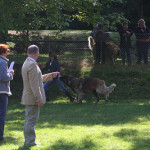 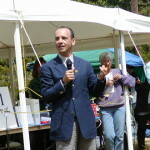 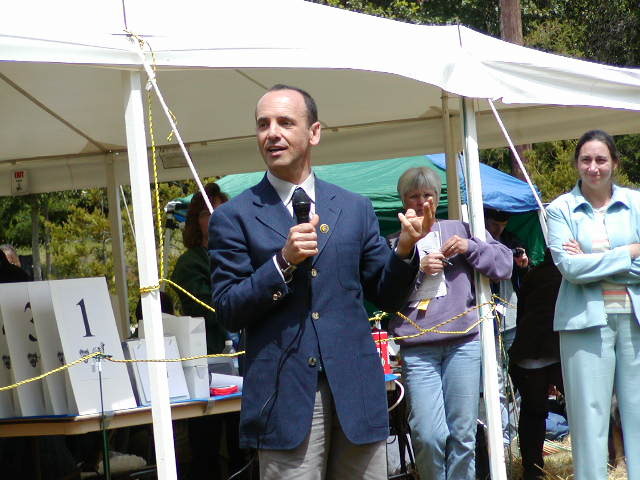 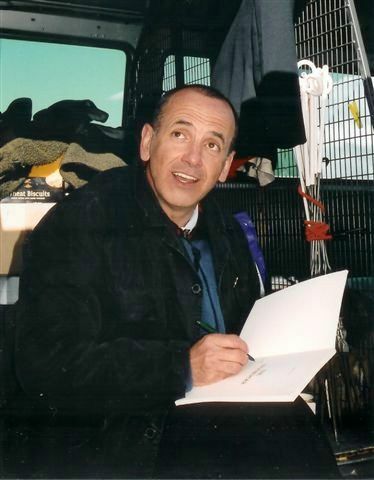 He also gave lectures on the breed for the education and specialization of breeders and judges in Europe but also in the U.S. and in the United Kingdom. 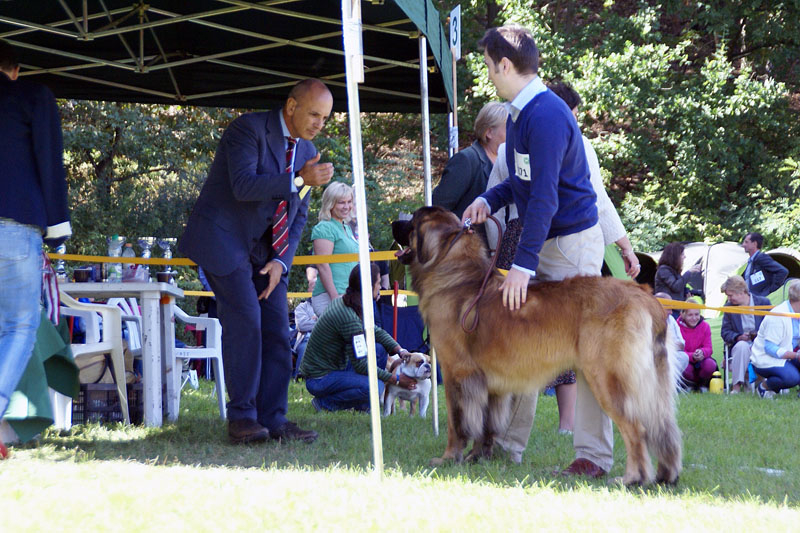 After the Leonberger, he got the qualification to judge internationally more than 20 other breeds of the F.C.I. 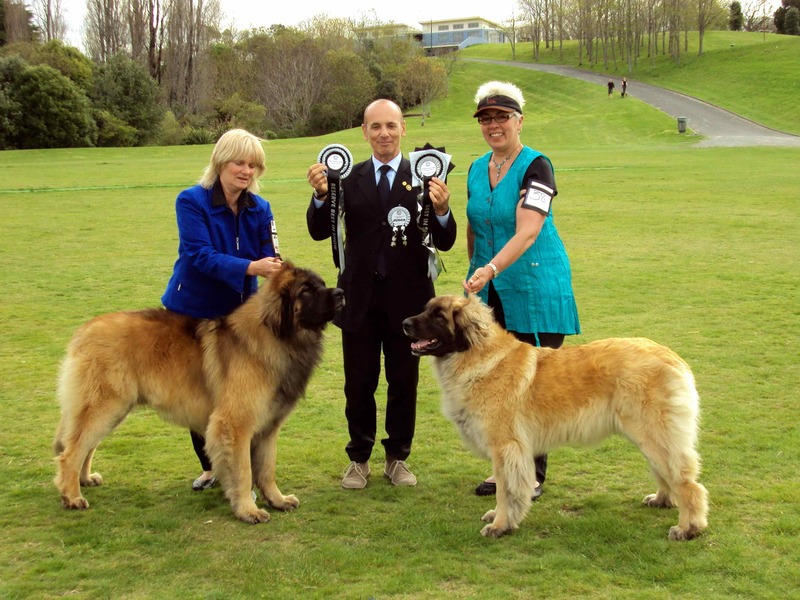 2nd Group, among them Newfoundlands, St. Bernards, Great Pyrenees, Howavart, Rottweiler, Schnauzers, Great Danes and Swiss Mountain dogs. 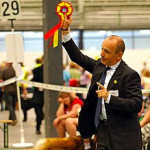 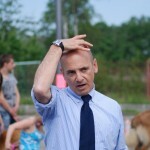 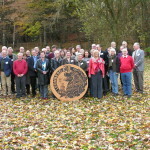 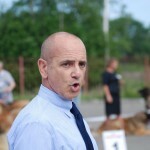 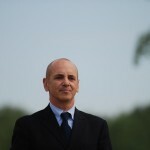 He also has been member of the Judges Committee and Breeding Committee of the International Cinologyst Federation (F.C.I. 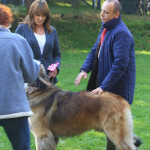 ), member of the Board of the Italian Kennel Club and representative of the Italian Breeders Association, as well as Vice President of the Italian Kennel Club’s Central Technical Commission and President of the Leonberger Club’s Technical Committee. 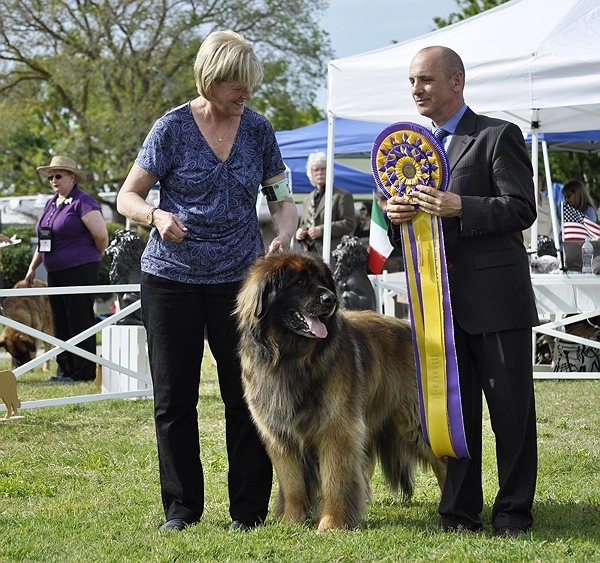 In 1996 he has been awarded with the Golden Medal and appointed member of Honour of the German Leonberger Club (DCLH) on the occasion of the 150° Jubileum of the breed. 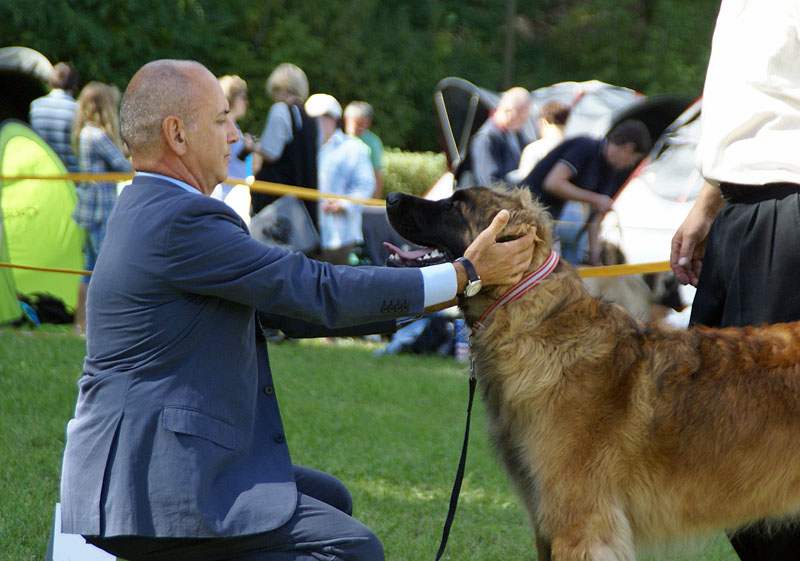 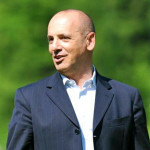 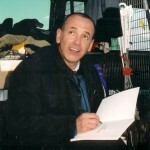 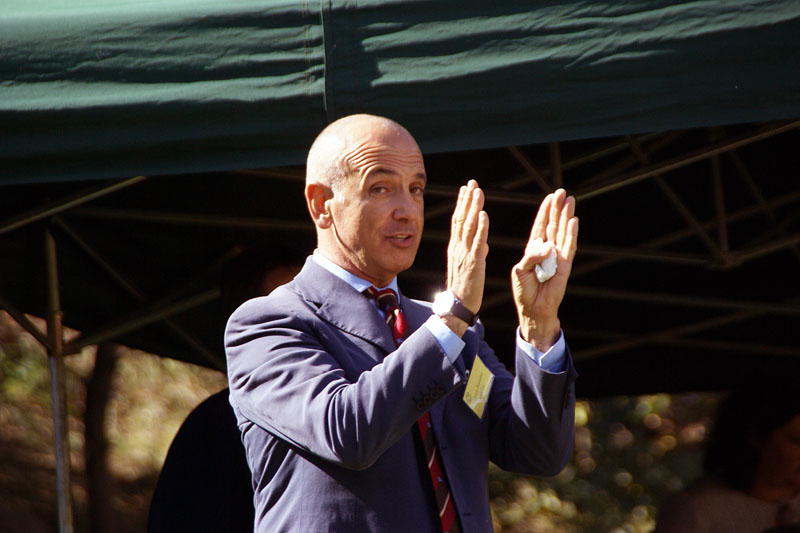 In 2002 he has been awarded with the “Millenium Leonberger Award” by the Italian Club. 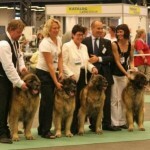 Under the kennel name “Berljon” and “Del Sambro” he bred and/or owned over 50 champions in 12 different countries. 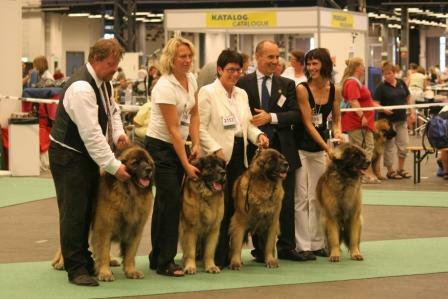 Berljon’s stud Leonbergers or their relatives have reached the highest levels in shows: Ophelia von Loh, Berljon Corsaro Cheops, Zeldas Foxtrot, Berljon Orkidè Odessa, Berljon Matador Mandarin, Palomina Pippi,Tabouc and Tundra del Sambro, Berljon Ulisse Uber All, Berljon Una Tantum Unke, Elin del Sambro, Bobby Ensson Bohemia, Monalisa Del Sambro and Berljon Nina, just to say some of them, have collected many National, International, European and World championships and taken several BOG and BIS at All Breed International Shows.